Levitate 2 shoes are the bounciest and most cushioned neutral running shoes that I have EVER had. 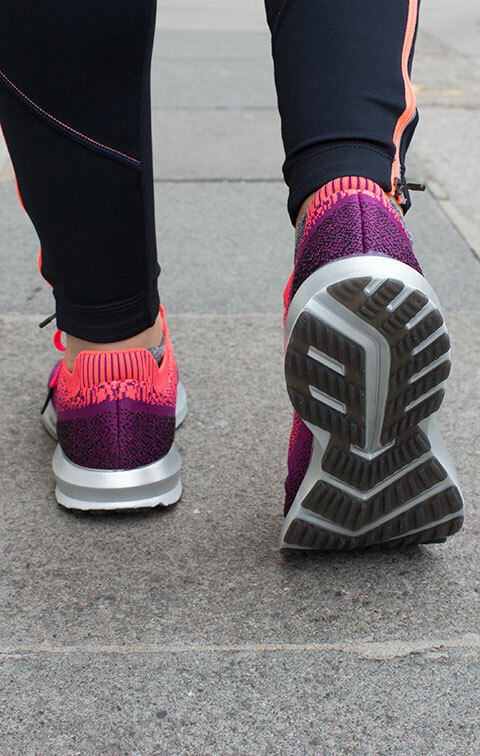 Comfortable fit and responsive sole make these shoes simply amazing. Levitate 2 is on my favourite list now. 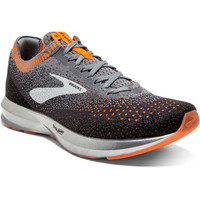 Great cushion and bounciness, neutral road running shoes from Brooks’ 'Energize Category'. I used to have the Brooks Ghost 10 which I really liked. But since I have been using the Levitate 2 I realized that the Ghost 10 were less responsive and because of that the transition was a bit slow. So my running speed has increased since I’ve been running with Levitate 2 and this is because of the DNA Amp midsole that they provide, which makes the transition from the heels to the toes faster and smoother. And yes! I cannot hide my enthusiasm about the new heel counter which keeps my ankle more stable and secured, protecting me from Achilles irritations and injuries. 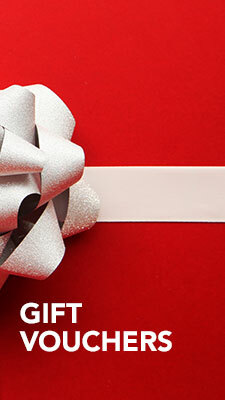 It is like a sock that gives a snug fit and great feeling around my narrow ankle. I really fell in love with this new heel counter! I also like the fact that the new outsole is made of crystal rubber which gives you better grip than the Levitate 1. 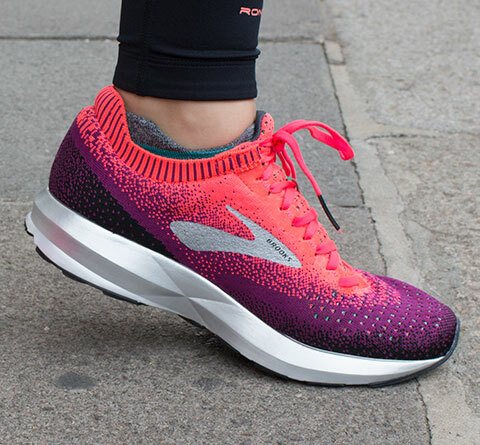 The new Brooks Levitate 2 really makes you want to run from the moment you put them on. The most efficient and enjoyable running I have ever had. 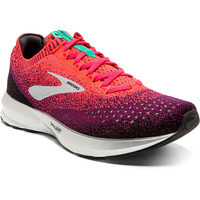 These shoes provide the perfect balance between cushioning and responsiveness, stability and flexibility. 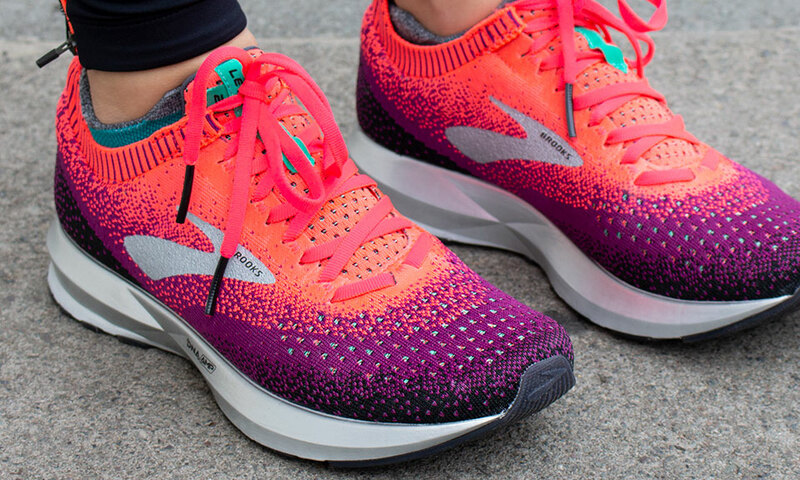 It is amazing how a running shoe makes you enjoy your running so much! 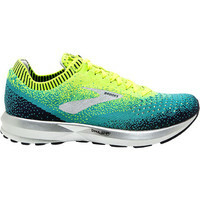 Levitate 2 is a well cushioned, super responsive and springy running shoe for runners who are neutral and who love to run long distances.